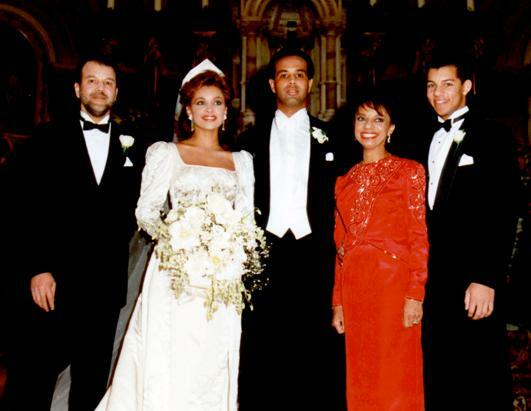 Vanessa Williams On Her Wedding dag Back In 1987. . Wallpaper and background images in the Vanessa Williams club tagged: photo. This Vanessa Williams photo might contain bruidsmeisje.